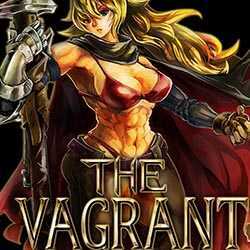 The Vagrant is a RPG, Action and Adventure game for PC published by SakuraGame in 2018. Go on adventuring with a strong girl warrior. This brave girl needs your help to defeat her enemies. There will be lots of powerful weapons for you to stop your enemies.